The Border-Gavaskar series is yet to start but India captain Virat Kohli's buttons have already been pushed, with the superstar miffed by an umpiring decision at the SCG. Kohli and his teammates believed Umesh Yadav had run out D'Arcy Short early on day three of the tour game, when the opener was on 26. Umpire Gerard Abood turned down the appeal, giving Short the benefit of the doubt, and that was that. The match doesn't have a third umpire. 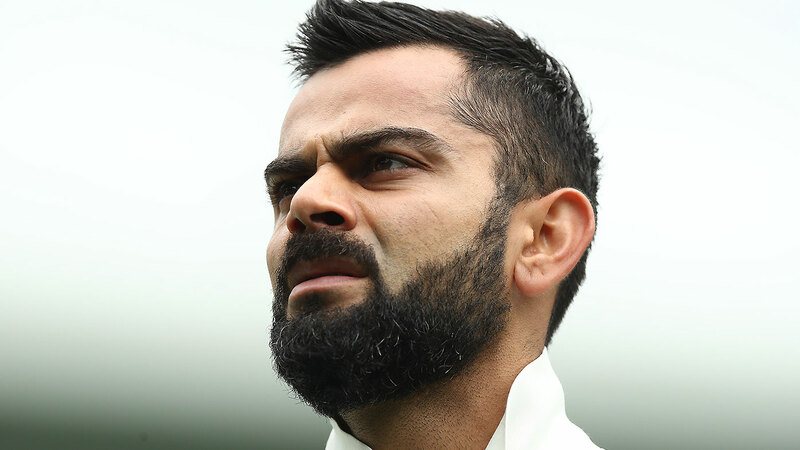 Kohli's body language suggested he was unimpressed by the verdict, especially after watching a replay on the venue's scoreboard. Short, who went on to score 74, confirmed that was the case. "Virat was unhappy. He was whinging about it a little bit," Short told reporters on Friday. "But what can you do? He thought it was out. I guess the decision didn't go his way. "It's the umpire's call. I thought it was close either way but he had to make a decision, and the doubt was in his mind." Kohli didn't argue the point and quickly got on with things, later delivering two overs as an inexperienced Cricket Australia XI reached 6-356 at stumps. "He was just dishing out a lesson to all bowlers about how to bowl," India offspinner Ravichandran Ashwin quipped. 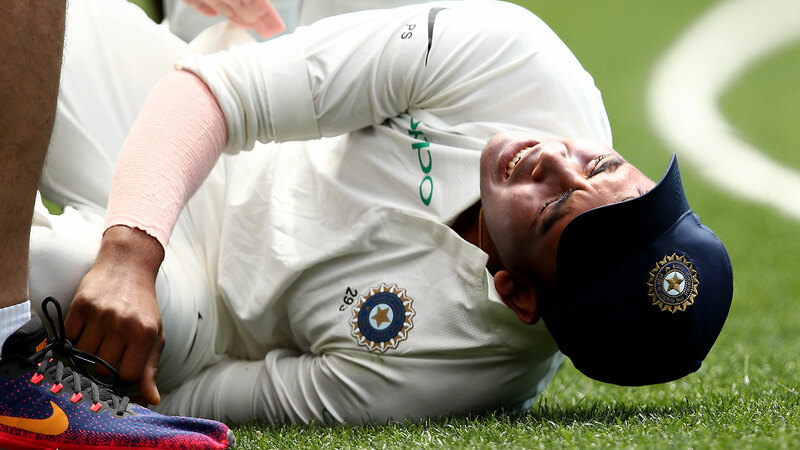 Kohli will be keen for his top order to get another hit; especially Murali Vijay, who is set to open in the absence of injured youngster Prithvi Shaw in the first Test. Vijay didn't bat in India's first innings but the match doesn't have first-class status, so he'll be able to bat on Saturday. Short made it clear his team are keen to keep India out in the field for as long as possible, with Aaron Hardie (69 not out) and Harry Nielsen (56 not out) both eyeing a century. "They're definitely keen to go out and bat again. Why wouldn't you be? It's the game for them to practice and kind of just turned into a practice game," Short said. "We're definitely not declaring. We'll bat for as long as we can, keep them out there and make them bowl to us and bowl us out."